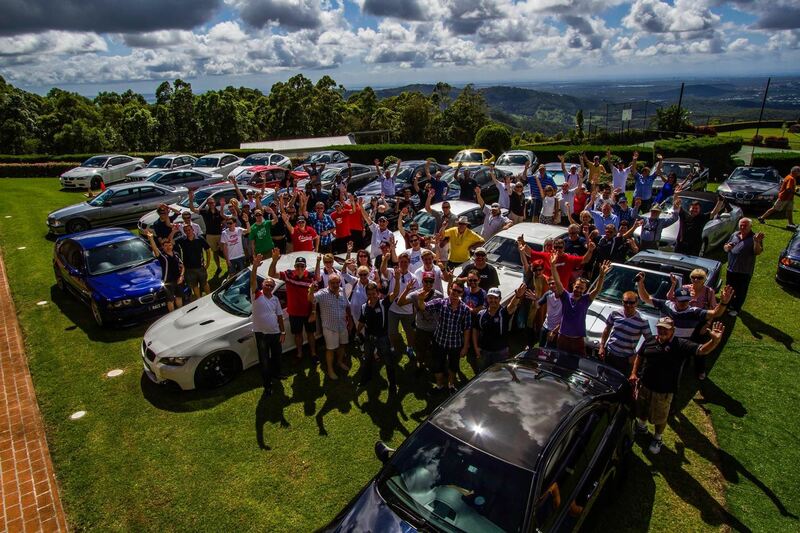 I am a financial member of BMW Club Queensland and very much looking forward to the mystery run and breakfast. I am currently not a financial member of BMW Club Queensland, however I would very much like to join in for the breakfast event. I am a non financial BMW Club Queensland Member but would very much like to attend this event. This year we have decided to combine the end of year Christmas Celebration with a 'Mystery Run' that's right you get to enjoy both our famous Breaky Run along with a Social gather all in one. Now the Meeting point will be kept a secret, hence 'Mystery Run' and only made know to those who have registered online for the event. What we can tell you is the meet point will be somewhere to the west of Brisbane. Attendees will be treated to a full buffet breakfast atop the Gold Coast Hinterland with magical views to Surfers Paradise and beyond. As usual the club will subsidize for our financial members. If the boys and girls are well behaved, Santa my even make an appearance. A free jumping castle will be on site for the little ones too. For the mystery runners you must be at the meet point for check in by 6am, briefing will be at 6:20am ready for a 6:30am departure. After breakfast a convoy of those who are interested will head down to mountain to TopGolf Gold Coast for a little all in family fun.. No bookings required, payment on arrival at top golf.